Venice is the city of light, water, and beauty - and top on the list of places to visit for any student of architecture or urban design. Today, students in UB's School of Architecture and Planning have before them the learning opportunity of a lifetime - to travel to Venice as part of an international exhibition held in conjunction with the 2018 Venice Architecture Biennale. Widely regarded as the premier global forum for architecture and design, the Biennale turns Venice into a city-wide exhibit on the latest thinking in the discipline, drawing more than 300,000 visitors over the course of the six-month event. The School of Architecture and Planning is among an elite group of academic institutions invited to participate in the “Time Space Existence” exhibition organized by the European Cultural Center and sponsored by the Global Arts Affairs Foundation. Time Space Existence runs in concert with the Biennale, from May 26 – Nov. 25, 2018. Every $2,000 sends another student to Venice. You can help give our students this once-in-a-lifetime opportunity. Any amount of support counts. For every $2,000 we raise, another student heads to Venice. In addition to participation in the exhibit and programming organized throughout the six-month event, students will experience the entirety of the Biennale and explore the historic city of Venice. The Biennale runs from May 26 – Nov. 25, 2018. Sydney Gross was a delight to her professors at UB, who remember her as a brilliant designer with a bright, ever present smile. 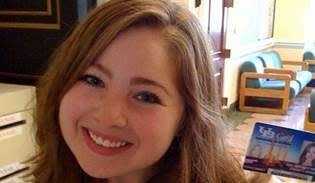 She had completed her freshman year in the architecture program when she lost her life unexpectedly in 2009. In honor of Sydney's creative passion, her mother Lori Duckstein has offered a $1,000 challenge gift to help send students to Venice for the School of Architecture and Planning's participation in the international Time Space Existence exhibition. Faculty and students head to Venice in less than three weeks for the opening of the exhibit, which takes place in the context of the 2018 Venice Architecture Biennale, the world's premier forum for architecture and design. The $1,000 contribution will be unlocked when 25 gifts are made to the school's Send our Students to Venice campaign. 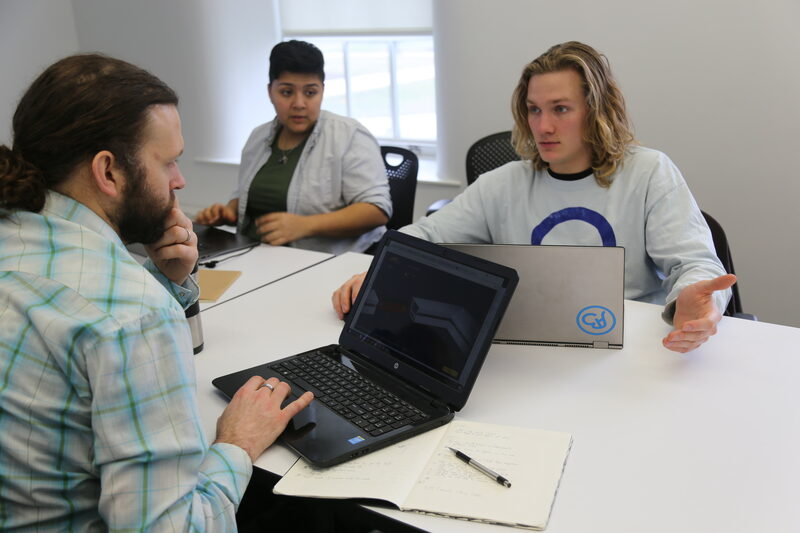 The challenge gift comes on the heels of UB Giving Day, which, thanks to the generosity of the UB and school community, generated more than $4,500 in support towards the Venice crowdfunding campaign. The family said that Sydney, who would have turned 28 this week, would want as many students as possible to be present in Venice. This gift is offered through the Sydney Gross Memorial Fund, created by Sydney's family in 2012 to support and enrich the architecture student experience. For more than five decades, the School of Architecture and Planning has engaged the City of Buffalo as a source of inspiration and a site of learning. We are a school shaped by, and re-shaping its city. For our Biennale exhibit, faculty and students will work with the medium of film to stitch together a story of school and city represented by the sights and sounds of Buffalo and our students at work on campus and in the community. 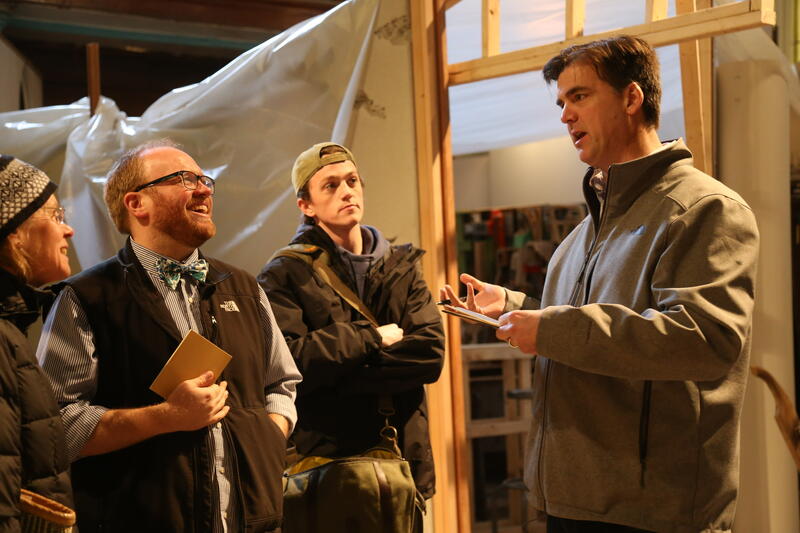 Gregory Delaney, clinical assistant professor architecture, is co-curator along with architecture professor Korydon Smith. The school will collaborate with the highly acclaimed local filmmaker John Paget to produce the film. An exhibition catalog of faculty and student reflections on the city as context to their work will complement the film. A team of five students is supporting the production, curation and installation of the exhibit. For some it will be their first trip abroad. Additional students will head to Venice this summer and fall for workshops and a study abroad program. "I'm actually in love with craft and the art of making things. To be able to design and build something that's going to be on exhibition for six months is amazing. It's also a great chance for me to see the world and experience a culture outside the U.S...and to represent our school and show off the work we do here." Selected for its research-intensive program and close engagement with Buffalo, the school is one of only 20 academic institutions invited to participate in “Time Space Existence,” an officially-sponsored collateral exhibition of the Biennale hosted by the European Cultural Center and sponsored by the Global Arts Affairs Foundation. Dean Robert Shibley, widely renowned for his work on planning efforts that today underpin the city’s resurgence, says the school's invitation to the Venice Biennale presents a momentous opportunity to put Buffalo, and the University at Buffalo, on the global stage of architecture and design. "For us, it's the full arc of Buffalo's history and the complexity of its current character—in rise and ruin, rust and revival—that shape us," says co-curator Greg Delaney. 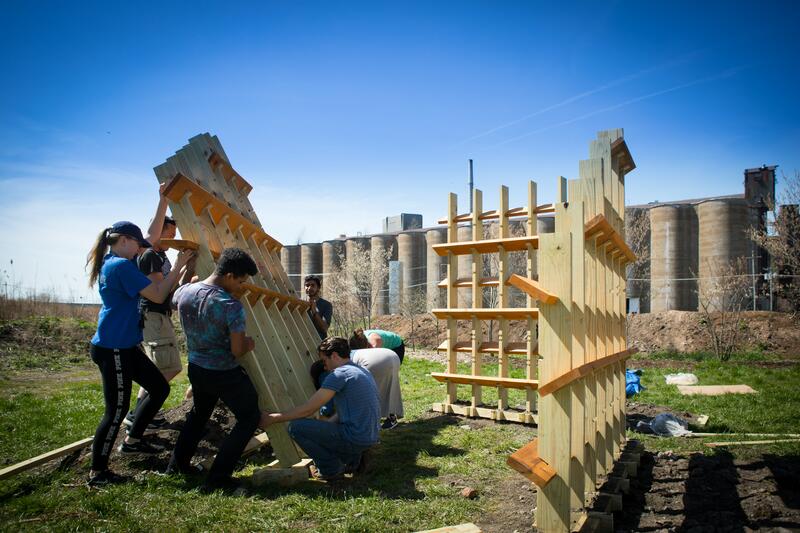 "We, in turn, get to play a small role in shaping the city, from research studios and design-build interventions to large-scale master plans and partnerships with local agencies and industries. The collaboration with John Paget and the medium of documentary film give us the opportunity to share the experience of our school and city with Venice and the visitors to this year's Biennale." Your name goes live on our campaign website "Donor Wall"
Your name will be included in our weekly social media campaign update. See your name in our exhibition catalog, and show the world you were part of our campaign to send students to Venice. Your name will be included in the next issue of the School of Architecture and Planning alumni magazine, which reaches more than 7,000 professionals around the world. Enjoy good conversation as you lunch with our Team Biennale .